We’ve got an awesome, and easy to get involved fundraiser starting! A Virtual Balloon Race with a theme of literature (of course!). A virtual race works in the same way as a helium balloon race, but they fly around their own webpage rather than in the atmosphere. Each balloon costs £2 and we would love to sell as many as possible. Each balloon will be named after a book or an author so there’s plenty to choose from. Whether you go with your favourite children’s author or your most loved book title, taking part will help us make a huge difference. Check out the list at the bottom of this post! Decide how many balloons you would like – this is an amazing fundraiser, and anyone can take part no matter what country you reside in. Choose a name for your balloon(s) from the list on our Facebook pages – once chosen and told us, these names will be deleted. Should someone else have chosen the same name that day, we will endeavour to change the name of your balloon with the authors’ name or with the title of another book by them. We will of course notify you of this change. Fill in your donation form. Please write the names of your balloon in the comments box – without this we can’t process your entry, but your donation will still be accepted. On April 14th all the balloons will be ‘released’ and left to fly around the virtual island. 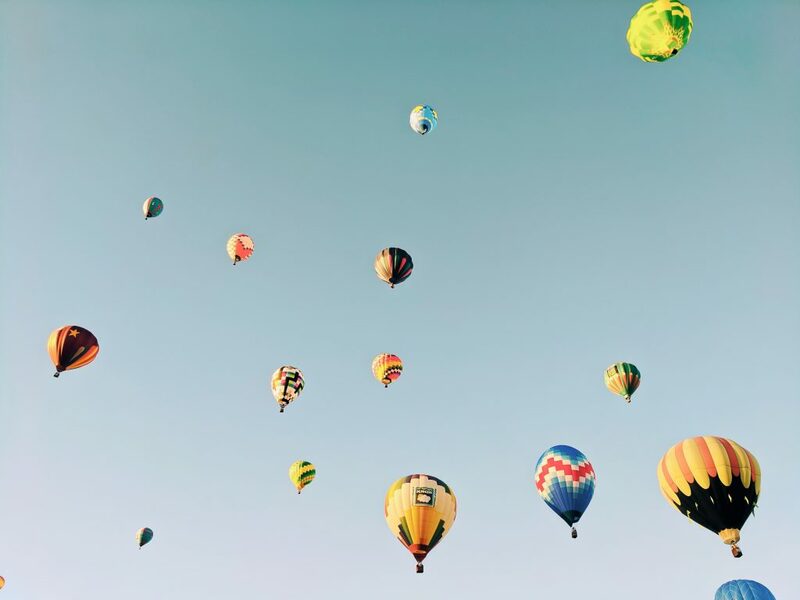 Every hour each balloon travels between 1km and 20km. The virtual Race will the end on 12th May at midday. The balloon that has travelled the farthest wins an amazing book hamper which will posted out to the winner. There will also be prizes for the 2nd and 3rd place. Mental health can leave lives up in the air with chaotic thoughts and actions through no fault of their own. Let’s fundraise together and help empower the world of mental health one piece of literature at a time and help those feelings float away. Author and S.A. Hunt on being a veteran, the power of words and much more.